Tulip Tree Crown Cut Avellana. Tulip Veneer, is a creamy white veneer, as the name implies. It produces light-weight and very soft wood, with a fine texture and grane. This tree , also known as American Whitewood, usually comes from Southeast region of the USA, but it is planted and cultivated in other cowntries. The heartwood varies from light yellow to reddish brown and darkens very quickly in the air. The sapwood is whitish or creamy white and several centimetres wide, tending to be narrower in old-growth trees. It is usually variegated or striped, while the heartwood varies greatly in its colouring. It can be treated with the usual finishes without problems, and it is very easy to machining. 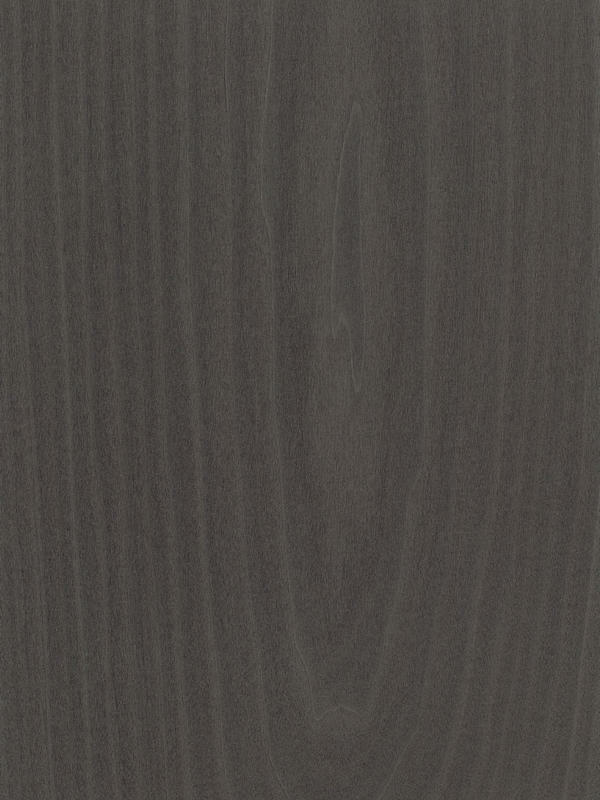 Tulip wood was often used for the interior of cabinets and is a good choice for painting. The sliced and peeled veneer is used almost exclusively for interior surfaces, and also in Southern Europe, is used to mass-produced furniture. Avellana dyed is forever trendy. With this kind of finishing you will find a perfect allied to create any interior, furniture or environment. A classic appearance that will provide you a restrained look, but always maintaining the natural character as the leitmotive of the space. This dying support the natural wood appearance, turning its natural look into a darker cold tone. Perfect for business environment, hotel industry, and any kind of interior design that needs an elegant treatment.